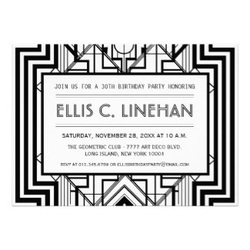 Patterns are everywhere. 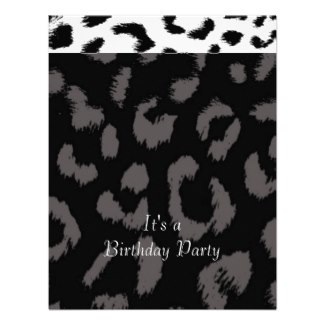 We see them on clothing, home decor and even on animals! 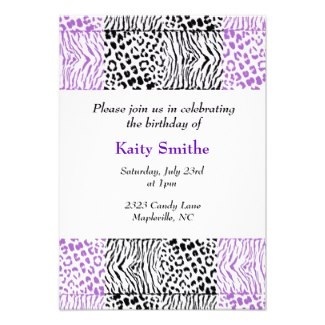 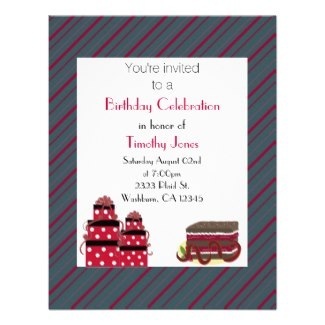 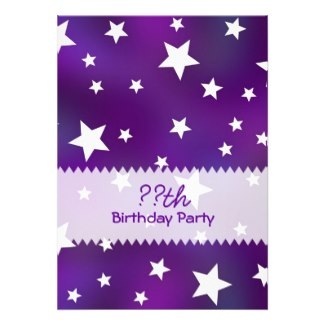 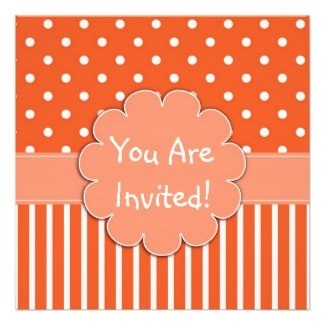 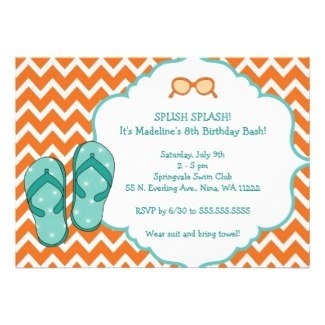 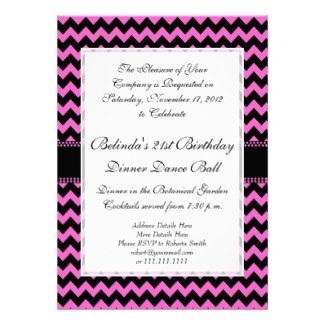 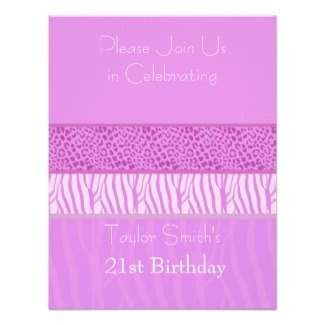 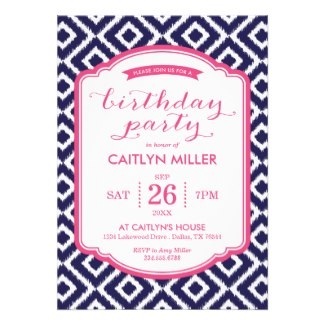 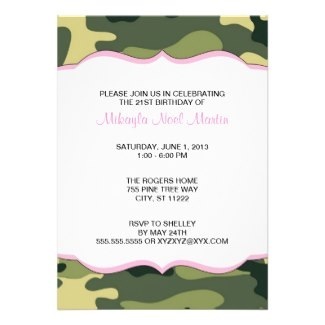 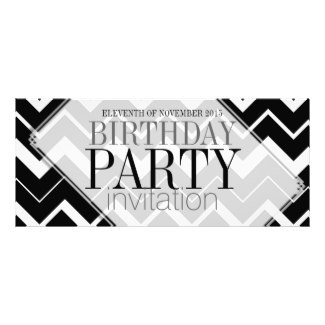 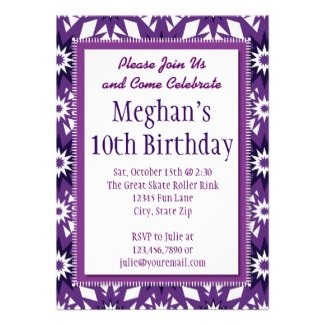 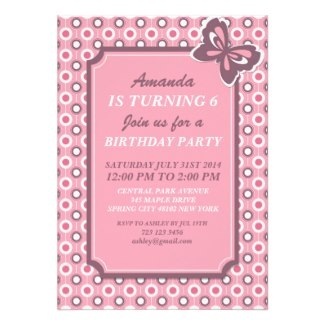 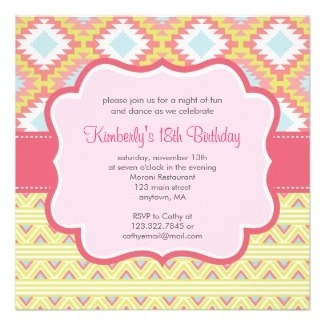 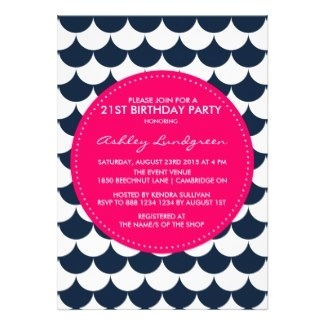 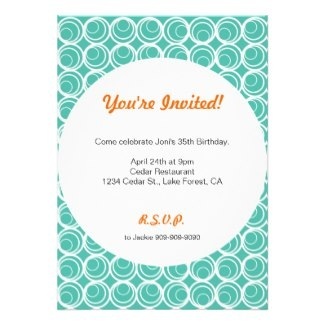 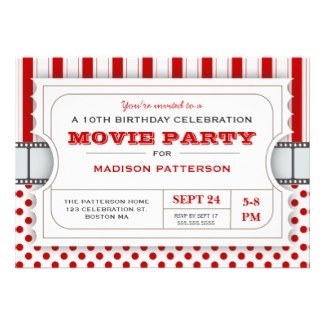 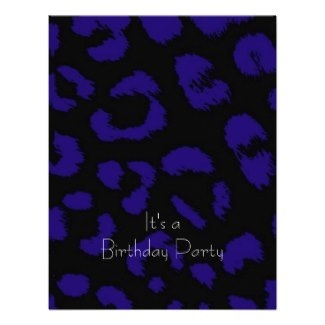 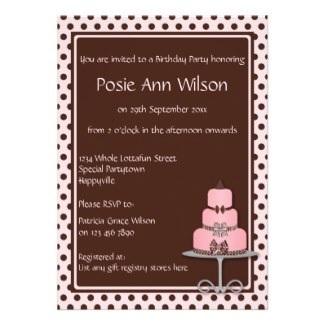 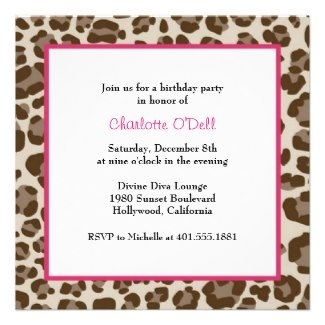 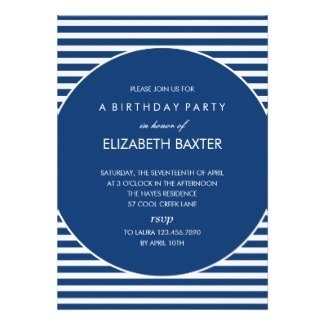 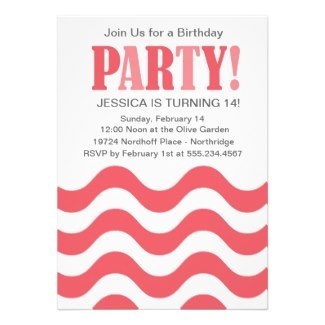 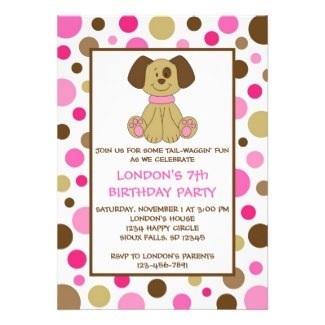 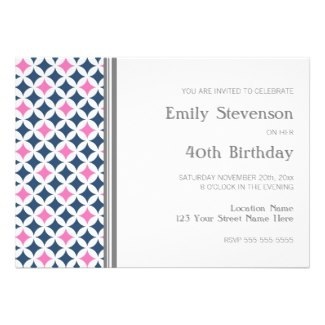 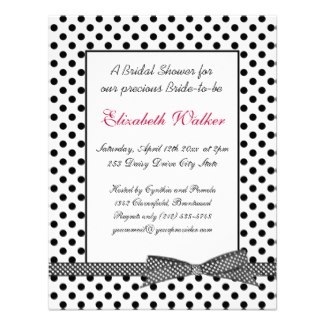 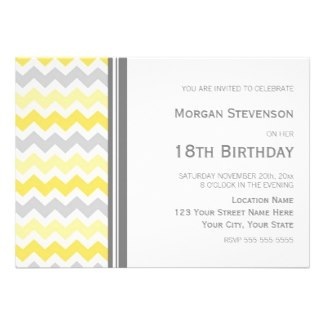 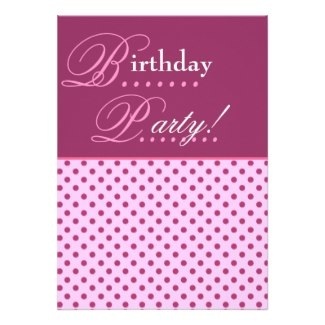 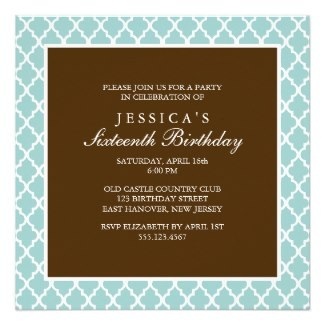 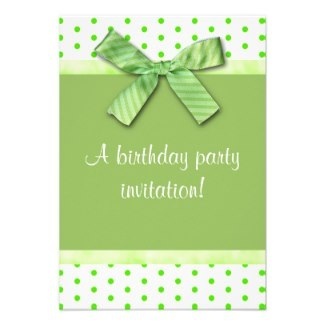 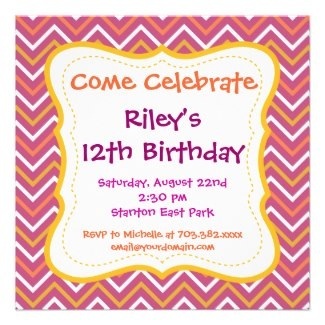 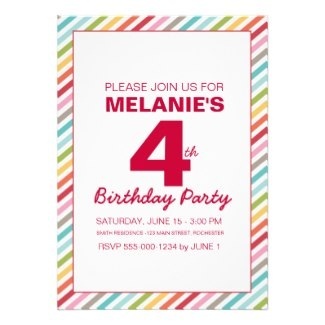 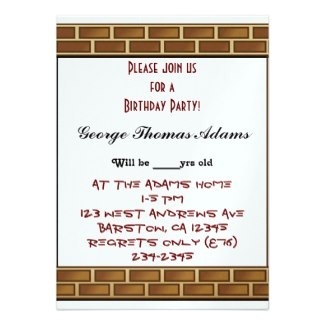 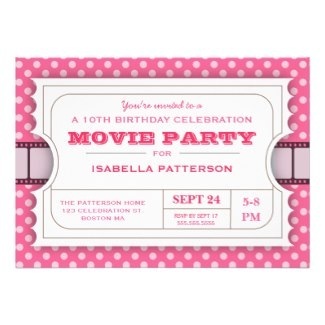 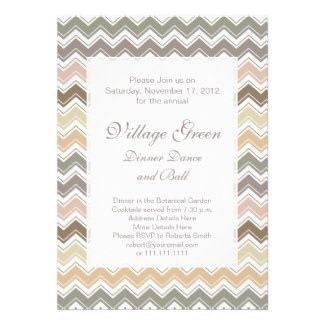 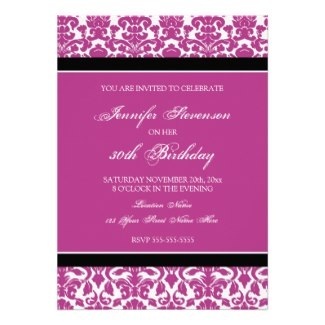 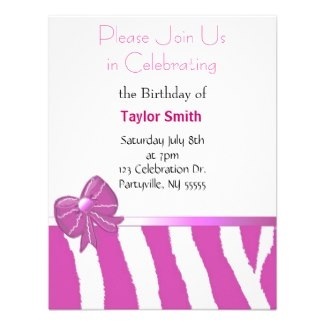 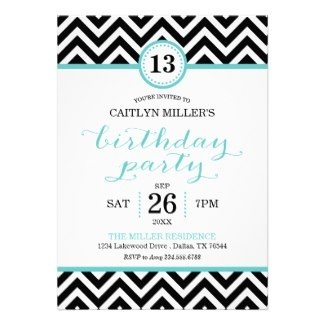 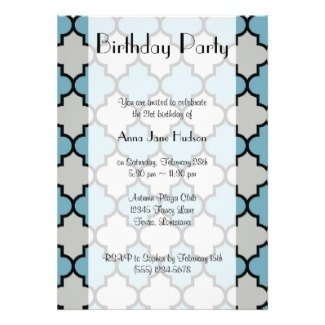 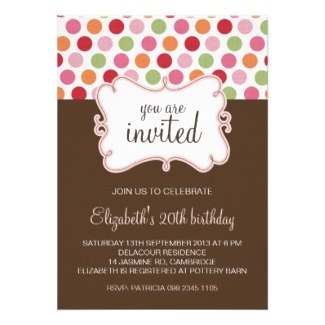 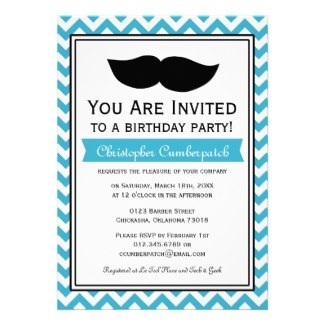 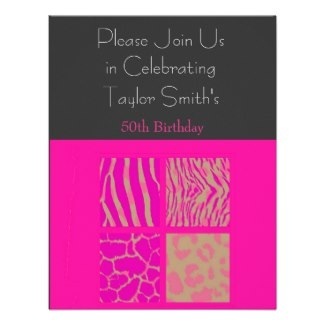 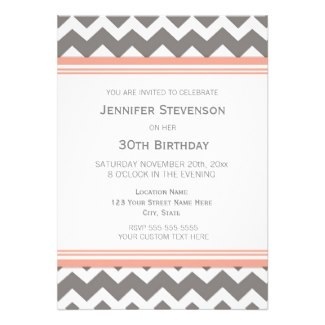 Find some wonderful whimsical pattern birthday party invitations that are sure to suit the person or type of party that you want to host! 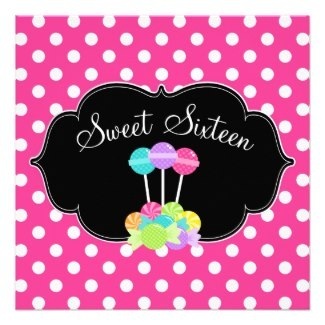 For more birthday ideas you can visit the shop!